We are in need of donations for our charity shops. Clothing and unwanted household goods are needed! Please visit our shops to donate or contact us on 012 348 1934 should you need us to collect from your home. Thank you to all you wonderful people who help us SHARE THE CARE! Please note: According to law, no donations of medicines or harmful substances can be accepted. Thank you to all who have given so generously and supported our shops! 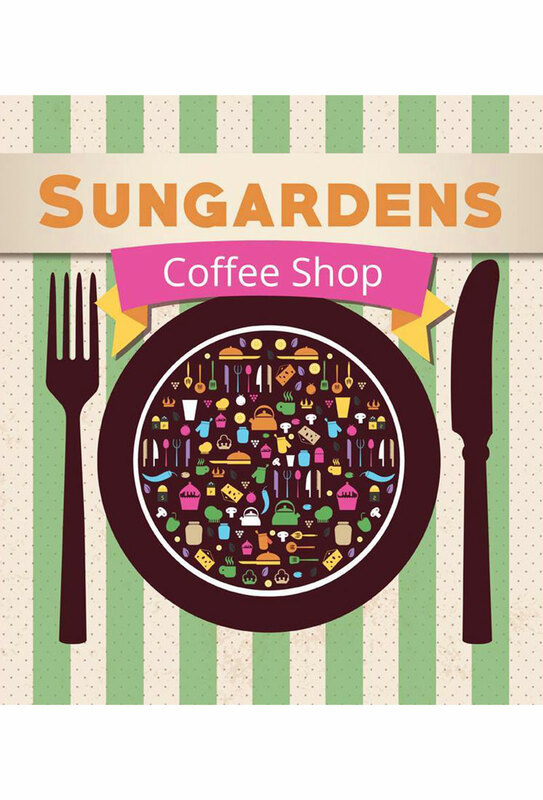 Our Coffee shop is situated amongst all our other shops and has become a place where people meet regularly. It gives our shops a social feel and is known for it’s seemingly `unforgettable’ Hamburgers, Milkshakes & Waffles! Do pop in at your earliest convenience to enjoy items from our very affordable menu. The Coffee Shop is open from 08h30 to 16h00 on weekdays and from 8h30 to 13h00 on Saturdays but not on Sundays and Public Holidays. The public is pleasantly surprised when they arrive to see the array of reading material, neatly arranged for easy identification. 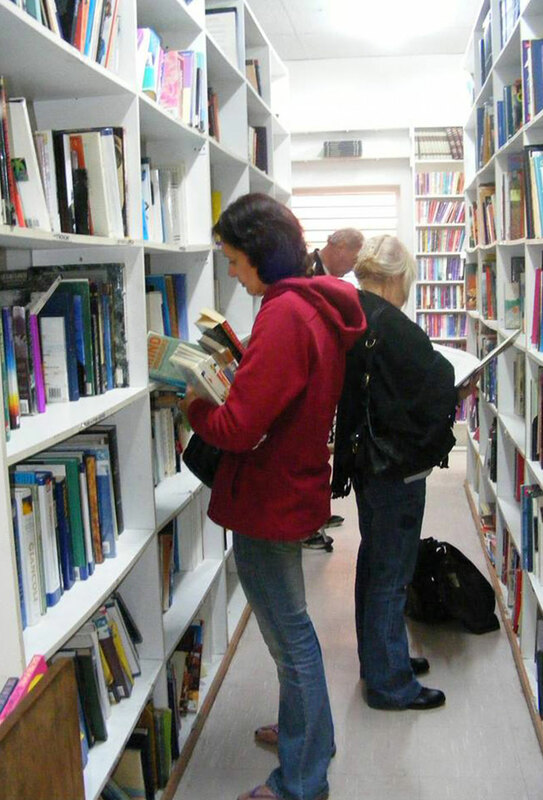 Our collection of books include: Arts & Crafts, Educational, Fiction, Non-Fiction books as well as magazines. The Book Shop staff value the public’s interest and participation and are always friendly and helpful. The Book Shop is open from 08h30 to 16h00 on weekdays and from 8h30 to 13h00 on Saturdays. Only quality products that still have an expected lifespan of usability are placed on the shelves at amazingly affordable prices. Quality brands occasionally available include: Pringle; Levi’s; Polo and Adidas. and many other. The Clothing Shop requires donations from the public comprising of Linen; Shoes and Clothes. The Clothing Shop is open from 08h30 to 16h00 on weekdays and from 8h30 to 13h00 on Saturdays but not on Sundays and Public Holidays. 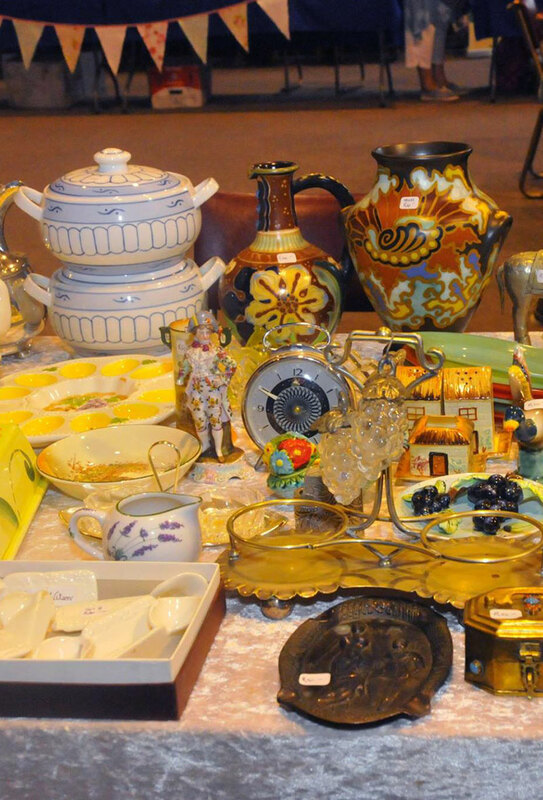 Antiques & Collectibles auctions are held on a by-monthly basis to offer all the exceptional goods for sale. 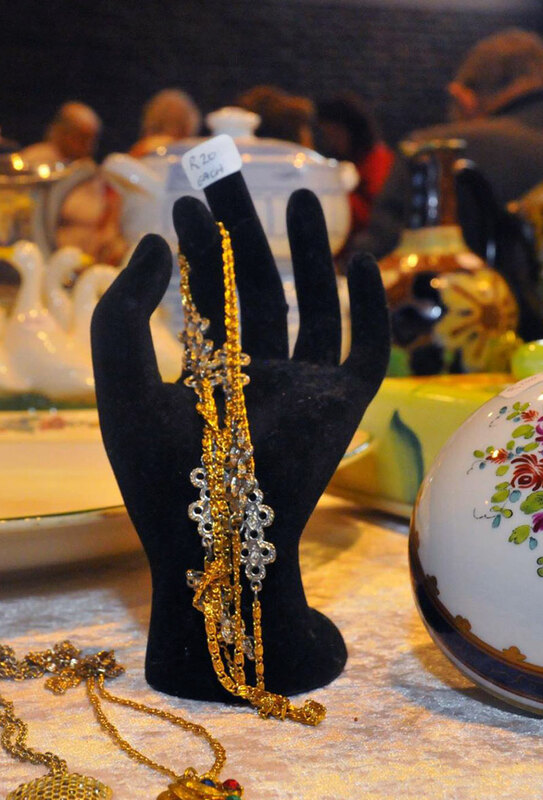 Many a bargain hunter has successfully found sought after items at incredibly low prices. The White Elephant is referred to as `Aladdin’s Cave’ because one can practically find any item here. The White Elephant store is currently in dire need of new stock. The White Elephant is open from 08h30 to 16h00 on weekdays and from 8h30 to 13h00 on Saturdays but not on Sundays and Public Holidays. The Craft Shop was originally located in a small Wendy House during 2001 but after 8 years it has grown into on of our most favored shops. A variety of handwork is made here and includes Knitted Blankets and Embroidery, Tapestry & Crochet work. Donations are sorted, priced and packaged. 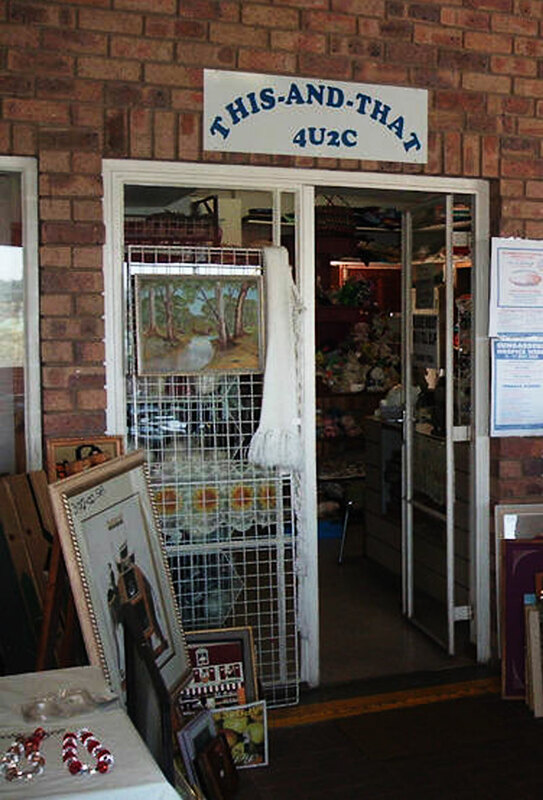 The Craft Shop welcomes donations to the likes of Wool; Jewellery; Paintings; Frames; Handwork; Crochet cotton & Haberdashery. Customers can expect an assortment of items to choose from at inexpensive prices, consisting of beautiful Handwork, Gloves, Material, Jewellery, Handbags, Artwork and a variety of other unique merchandize. Shoppers interested in this shop can’t resist returning for a friendly and interesting shopping experience; very often starting up friendships with our staff, whom all share the same interest in craftwork. Precious knowledge is exchanged on a regular basis, with a smile! The Craft Shop is open from 08h30 to 16h00 on weekdays and from 8h30 to 13h00 on Saturdays but not on Sundays and Public Holidays.